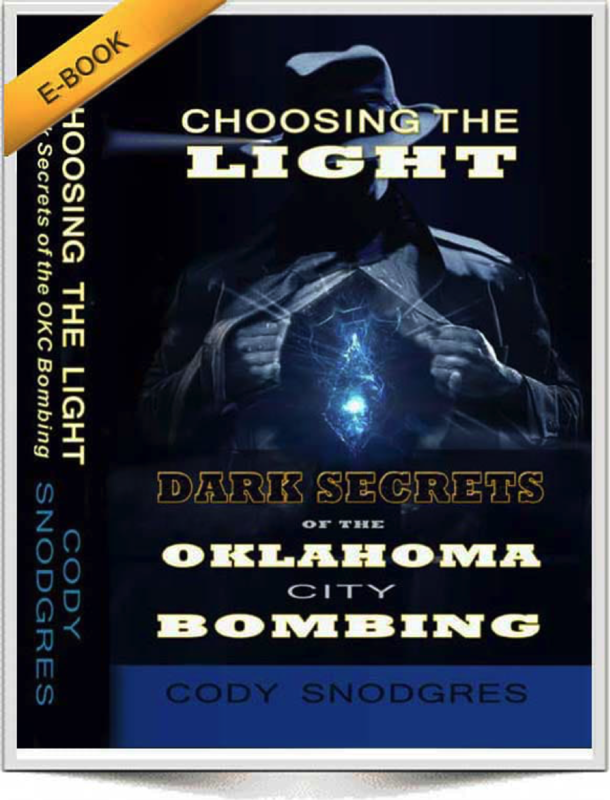 Black OPS Contractor Confessions: Cody Snodgres – he talks about how this BEAST technology is straight from the testing ground in Iraq and how the VETS came back with all kinds of physical problems. He has written a book about it called Choosing the Light. JubeTube is shutting Mr Snodgres down as fast as they can. Timothy McVeigh had a RIFID chip that failed and gave him a boil – sound familiar? Here in Switzerland 5G is suspended for now, because the radiation is to high for the existing max. radiation regulations, but they will find a way around it…. Heard from a Cell Tower engineer that ALL data & phone communications goes by the BLUETOOTH transmission at upto 2.5Ghz. 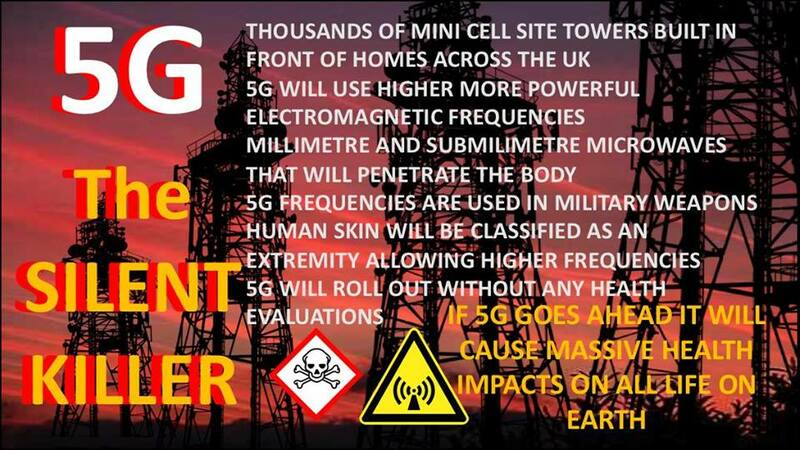 Activist “Annie Logical” & Real Change Launch National Campaign To Raise Awareness Of Dangers Of 5G. Gateshead Activist talks about the 5G Roll-Out there without public consultation. Street light controllers ‘killing sparrows’ Gateshead A ROW has broken out in Gateshead in the north of England over the alleged ‘decimation’ of small birds by street lighting controllers. The Church of England has been persuaded to let 5G used their spires for the roll-out. Whaaaaat??????? Gateshead – 5G Anti Social Behaviour trigger. 5G Conference – Excel Centre in London and it’s from the 12th to 14th of June. Jason Nota @ Real Change: CORRUPTION IN ITS HIGHEST FORM FROM THE PEOPLE WE TRUST TO LOOK OUT FOR US!!! Thanks to UK Critical Thinker for the information about Annie’s Interview. Annie has been de-platformed from UTbue. This video is footage from the High School GIH on 10th of March 2016 in Stockholm, Sweden. According to some authorities and governments, it is not possible for microwaves from mobile phones, WiFi, ‘smart’ meters, etc. to cause harm to human health or nature. They claim that research in the field is inconsistent and that there is no proof that such radiation can cause health issues. According to the eminent physicist, geneticist and cell biologist, Prof. Emeritus Martin L. Pall, they are wrong on all counts. Martin Pall, prof. Emeritus at Washington State University, has an impressive body of work. His first article on EMFs and their role in VGCC ion channels activation in cells earned a place in the “Global Medical Discovery” list of the most important articles in medicine in 2013.